14 Karat Jewelers, a highly respected well-known local Michigan establishment, has continued to exceed in its quality and performance since its inception in October, 1992. 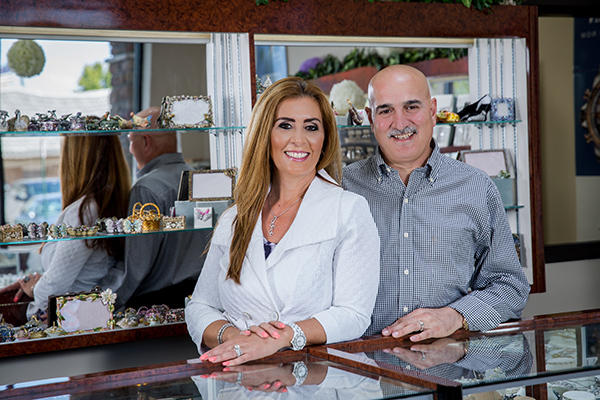 Located in Livonia, this business is family-owned and operated by Victor and Susie Churukian. Their long-standing sales staff comes with over 100 years of experience in the field! Fine Jewelry With a Personal Touch has been 14Kt Jewelers’ mission statement in which they have embraced with much devotion to their patrons. In addition, the newly-renovated exterior of the store demonstrates its support of local businesses in the community. 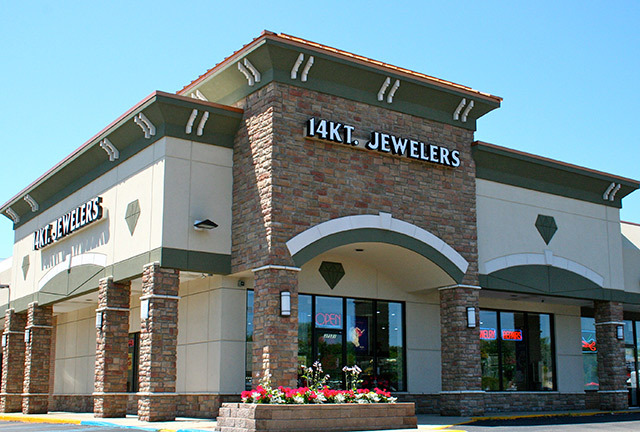 Many diverse services are provided by 14 Kt Jewelers. Victor is known for his custom designs, and he can also transform many precious and semi-precious stones into unique and unusual pieces. All repairs are done on site such as restringing, retipping, sizing, remounting, etc. Formal appraisals are written and buying gold is an on-going service. Special orders from different companies are also provided to the customer. Many of their affiliates include Citizen, Kabana, Colibri, Stella, REVV, Diana, Carla, Nancy B and Trollbeads among others. 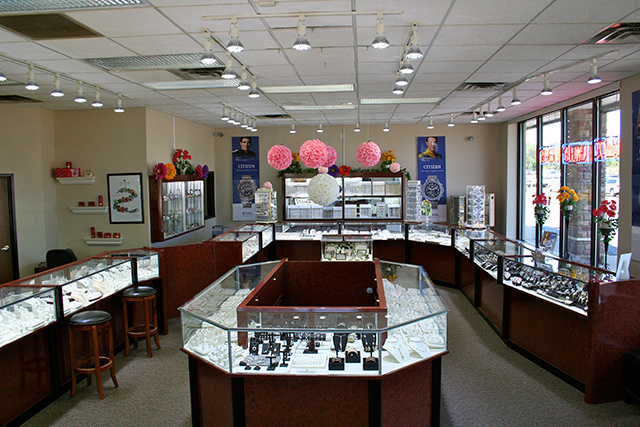 With honesty and devotion to please their customers, 14 Kt Jewelers will offer special promotions throughout the year. These are periodically mailed to preferred customers to keep them informed of the specials and latest trends. Fine quality merchandise and service prevail at 14 Kt Jewelers which is located at the corner of 5 Mile Road and Newburgh. With service, quality, and a great price, why go anywhere else!